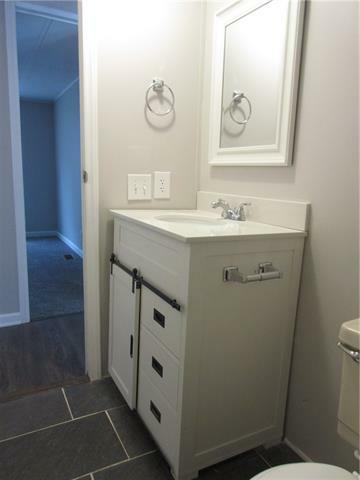 Enjoy the covenience of city living with the space and feel of country living. 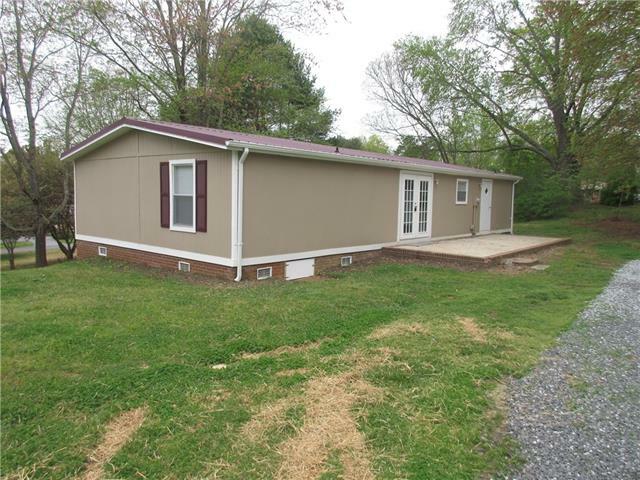 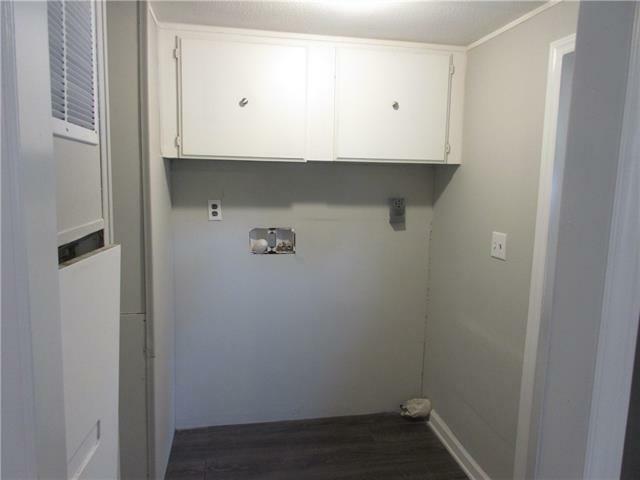 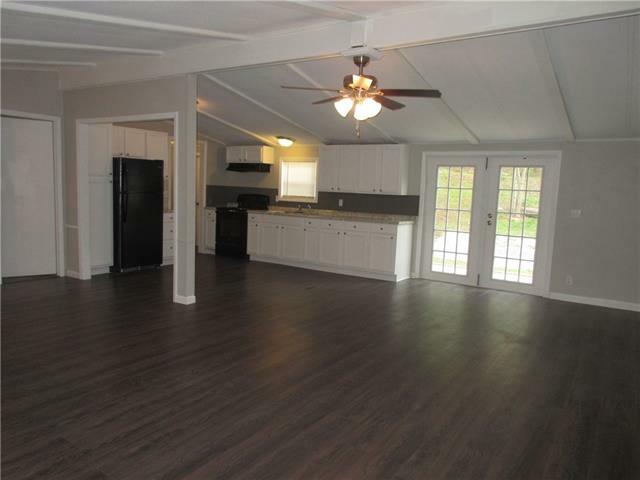 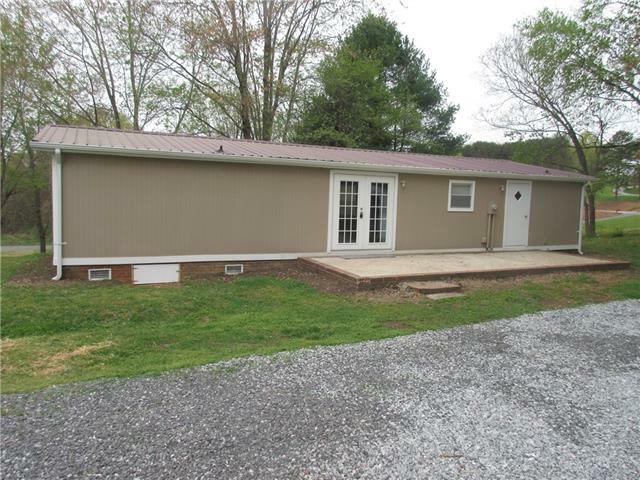 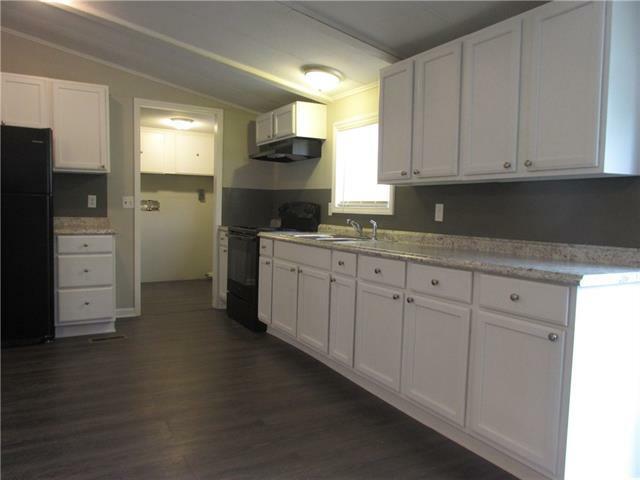 This COMPLETELY RENOVATED, MOVE-IN READY 3 Bedroom, 2 Bath all one level home is situated on a .88 acre corner lot with several mature trees while being just .5 miles from downtown Taylorsville. 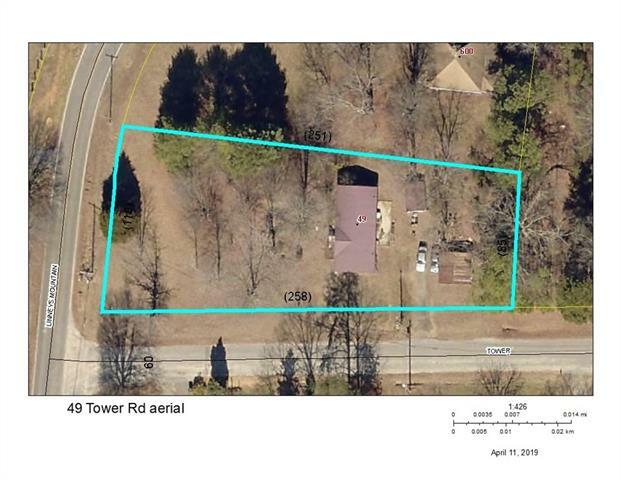 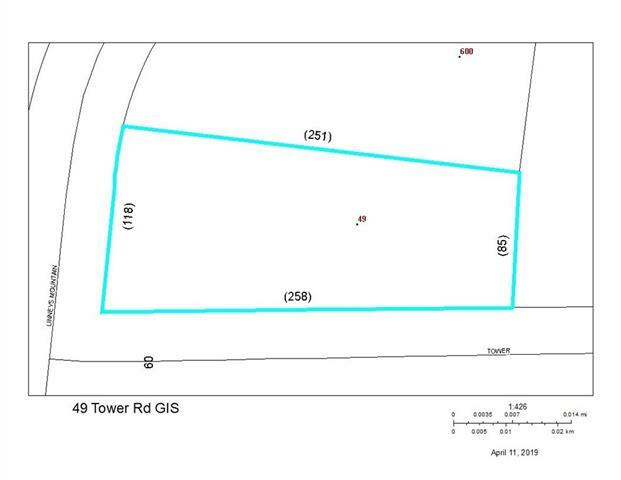 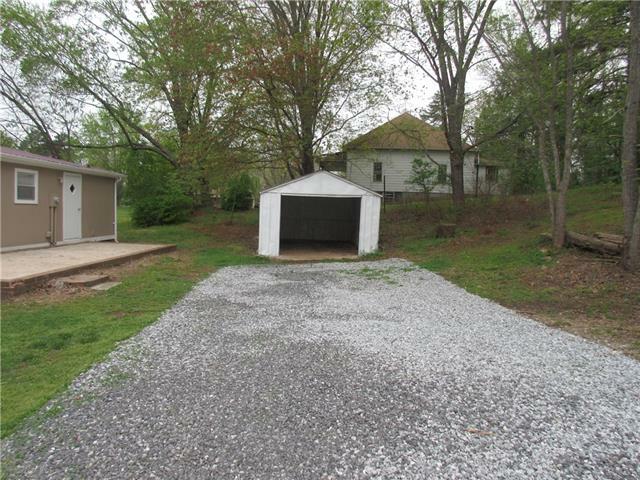 Convenient to HWY 64/90, HWY 16, schools and shopping. 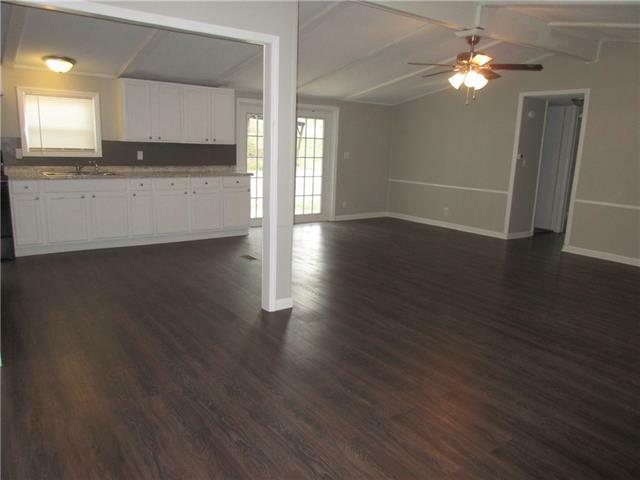 Exterior improvements include a brand new front porch, new french doors onto the back patio, and fresh paint. 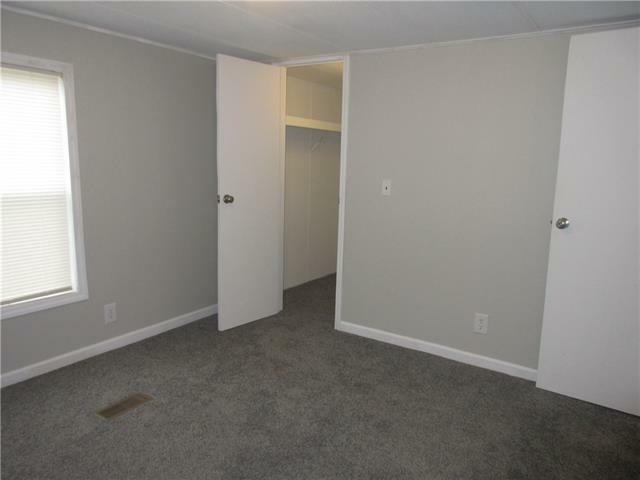 Every inch of this home's interior has been updated and/or improved. 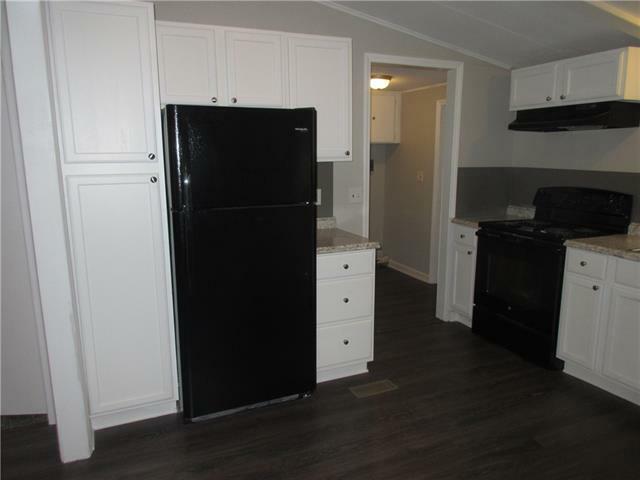 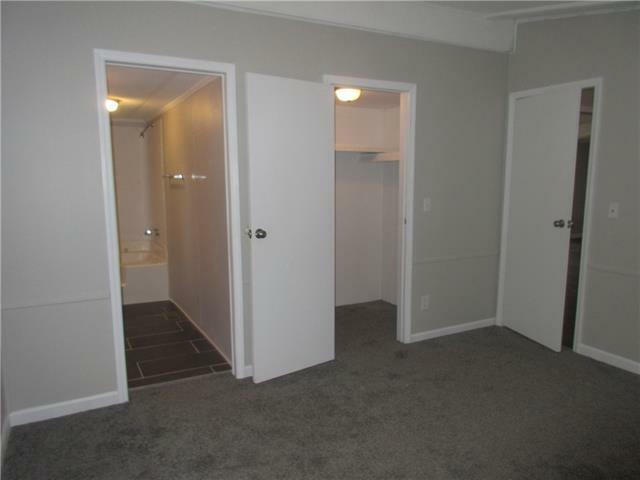 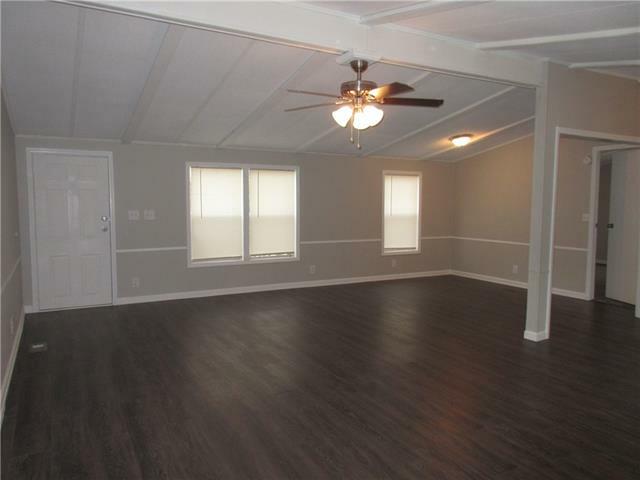 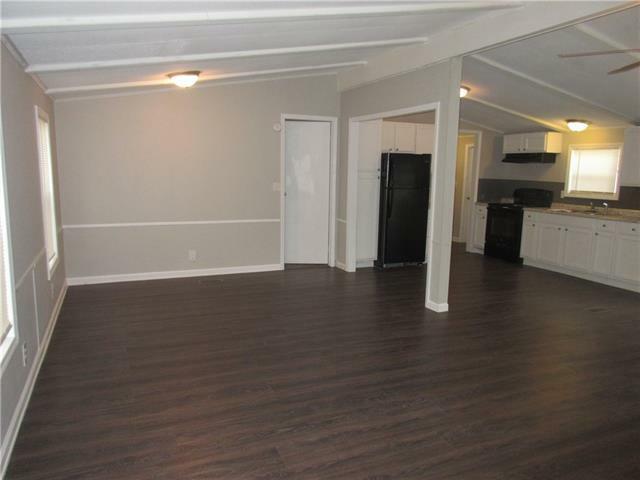 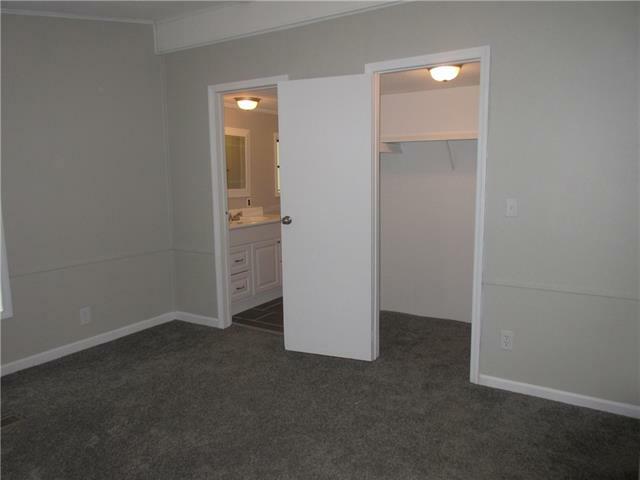 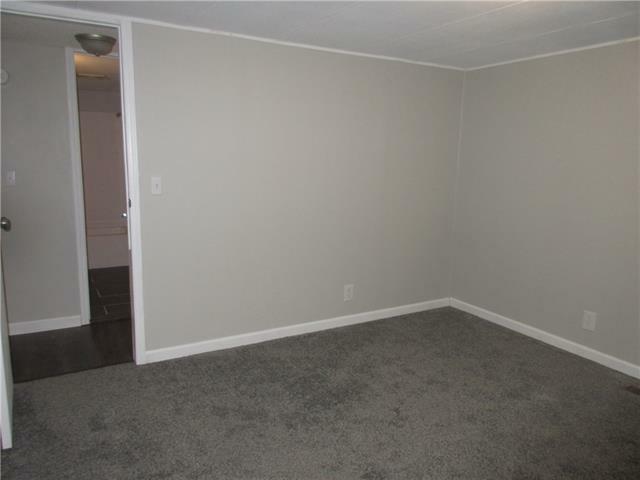 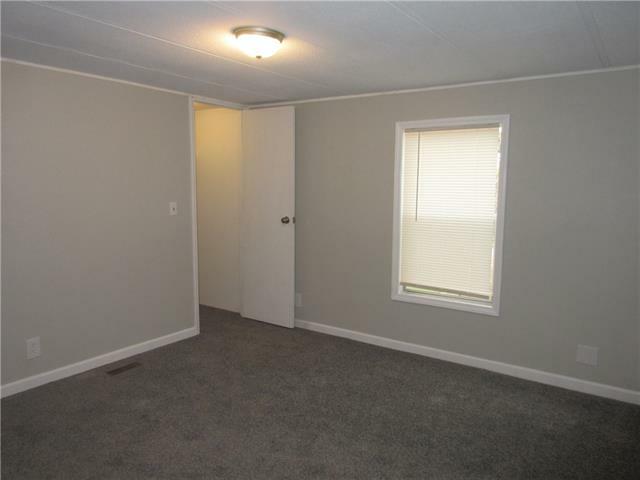 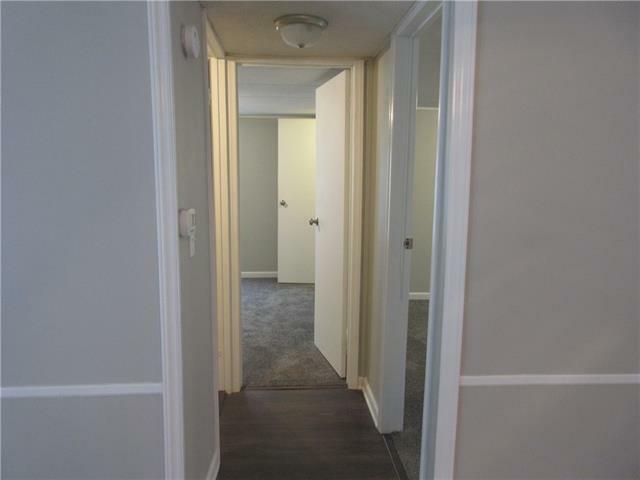 Fresh paint throughout the entire home, new light fixtures throughout, new durable vinyl plank flooring in the open kitchen/dining/living area. 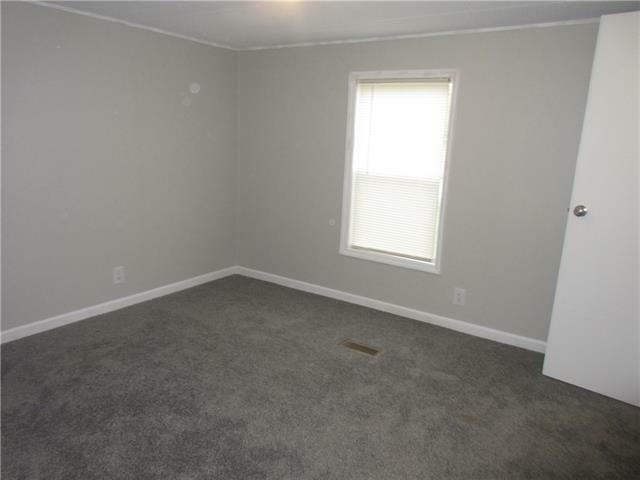 New carpeting in the bedrooms. 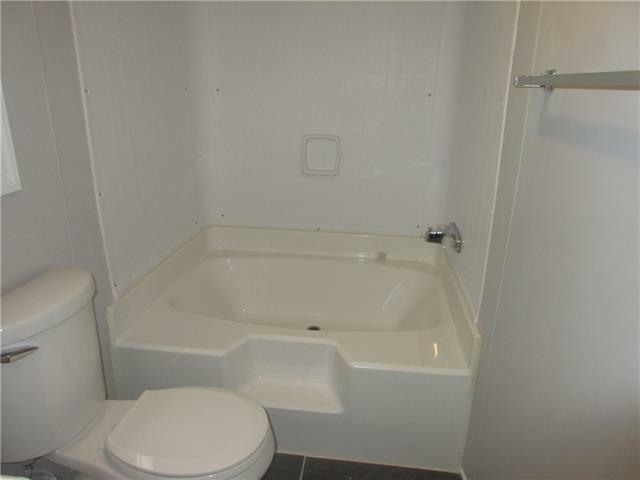 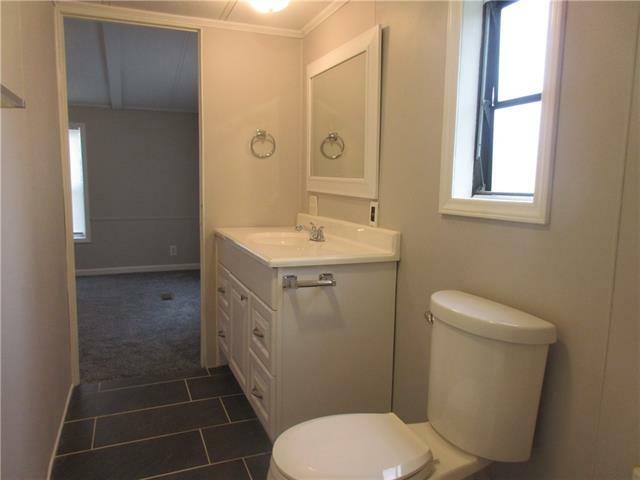 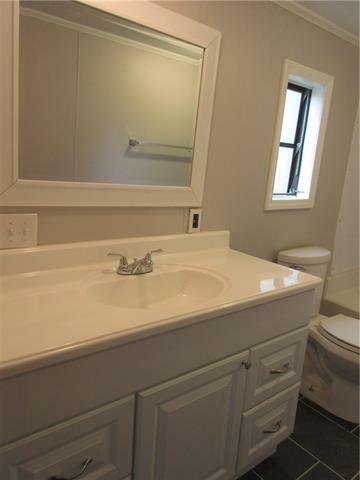 Both bathrooms updated with new vanities and tile flooring. 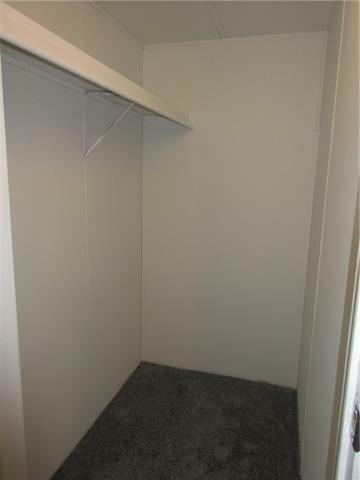 Bedrooms feature large closets for plenty of storage. 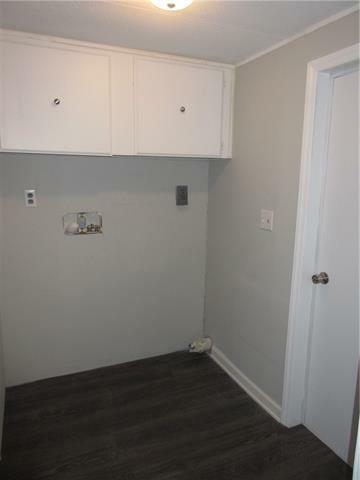 Separate laundry room off the kitchen with exterior access. 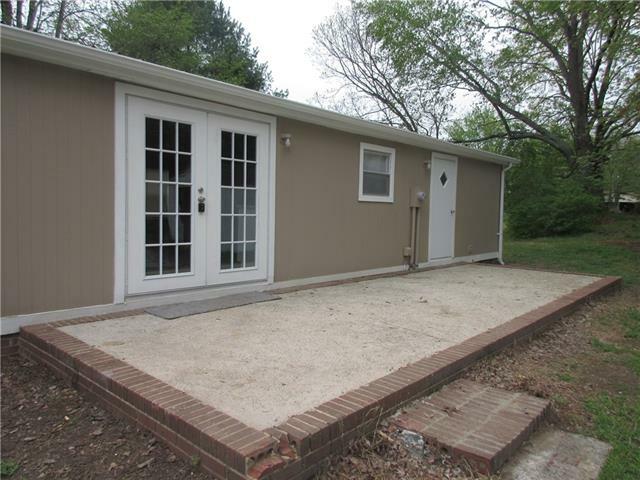 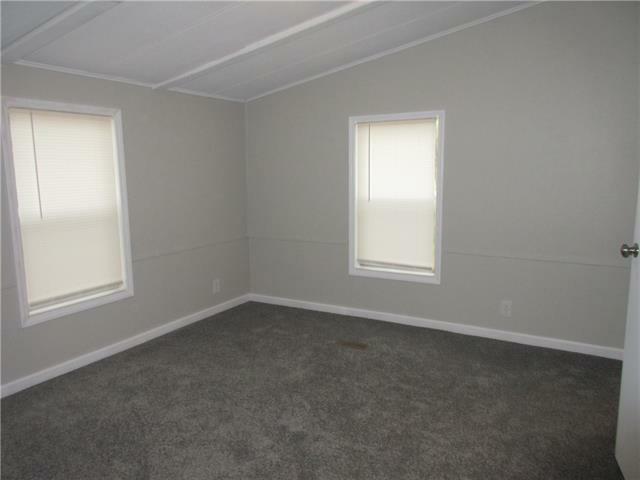 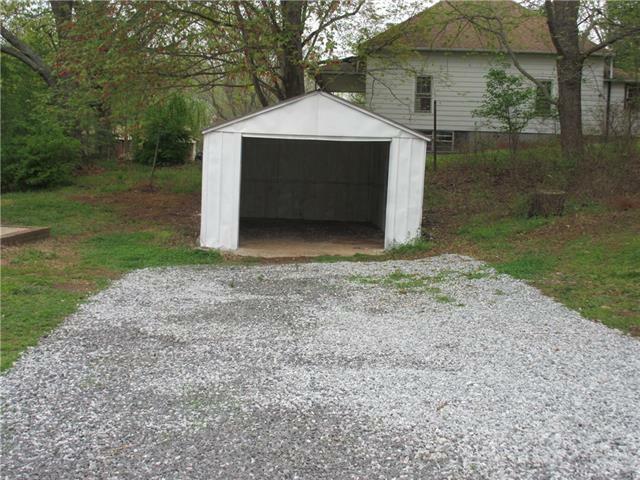 The property also includes a metal storage building perfect for protecting outdoor equipment and a 2 car detached carport. 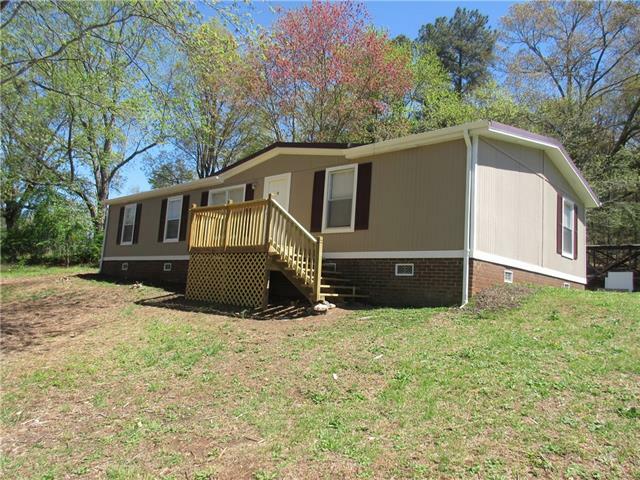 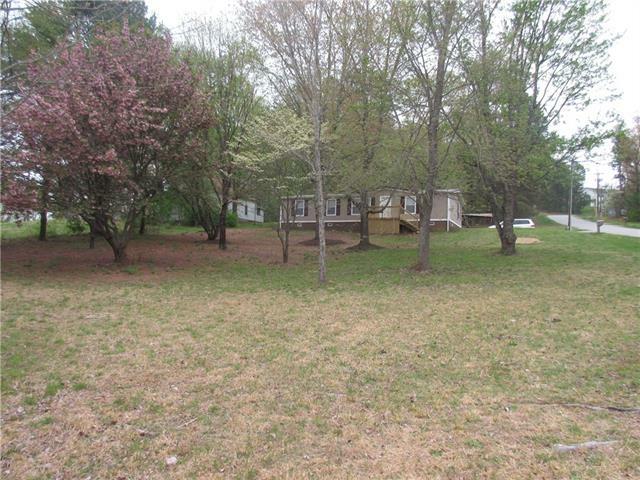 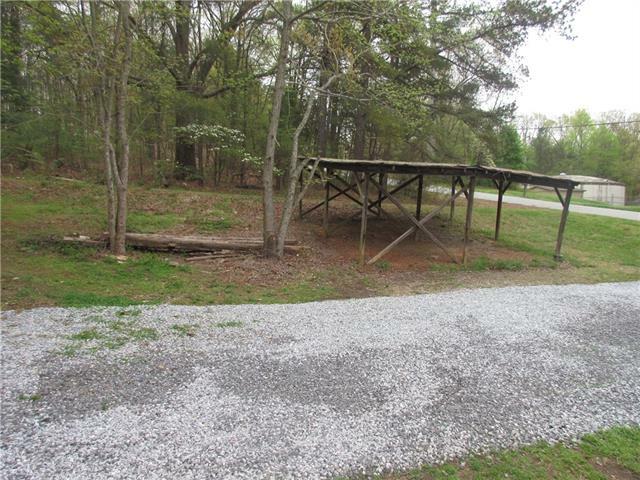 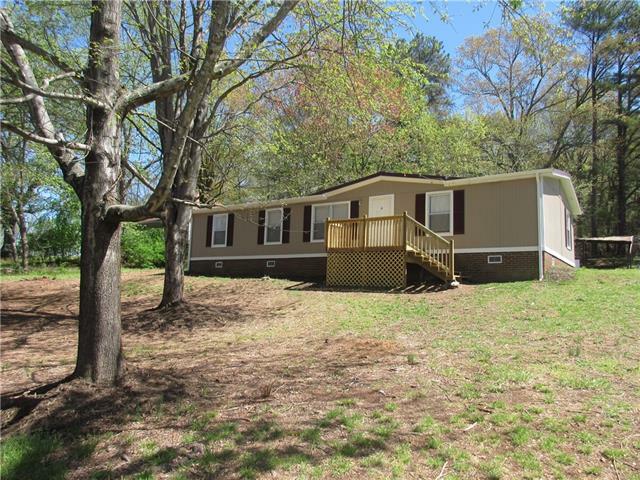 Call Rodney 828-850-3941 or Ashley 828-228-1492 for more details or to schedule a viewing.